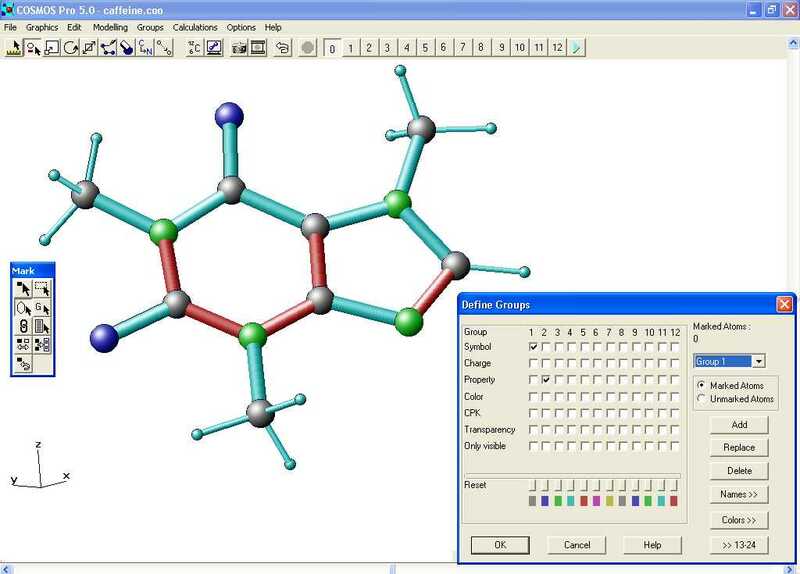 COSMOS 6.0 PRO is the advanced software package for PC that integrates modeling, crystallography and NMR spectroscopy. It is the newest development of the COSMOS software which was awared with the European Academic Software Award. Download a free full functional COSMOS 6.0 Pro Trial Version. This software contains powerfull tools for the generation of optimized 3-D-structures. Many kinds of coordinate input types are supported - from chemical drawing to crystallographic data. The high quality of graphic representation includes shades, spheres, ball and stick, real time rotation, stereo representation, vector graphics and POV-Ray export interface. 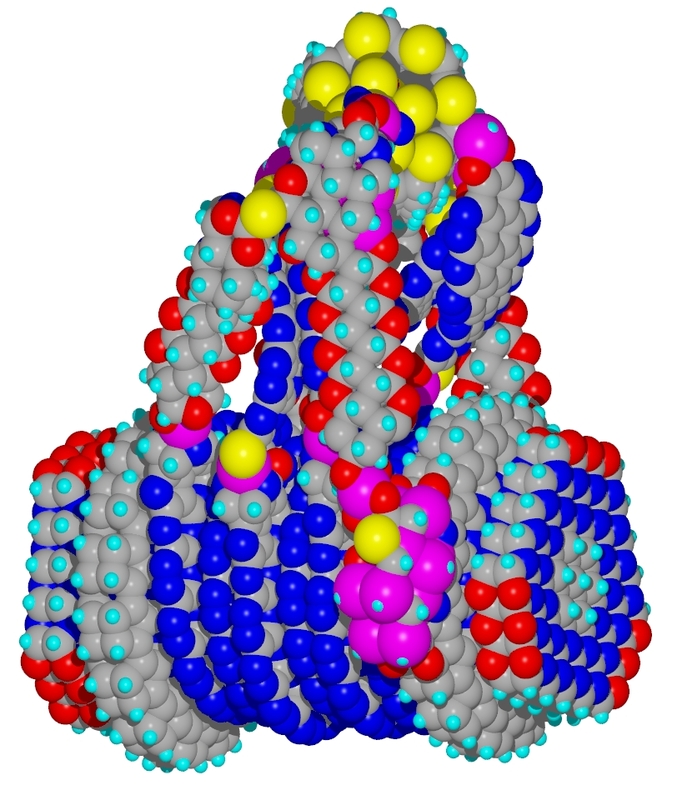 The COSMOS calculation tools allow molecular mechanics and molecular dynamics simulation. Quantum chemistry routines performs calculation of chemical shifts and atomic charges with an accuracy that compares to ab initio calculations.